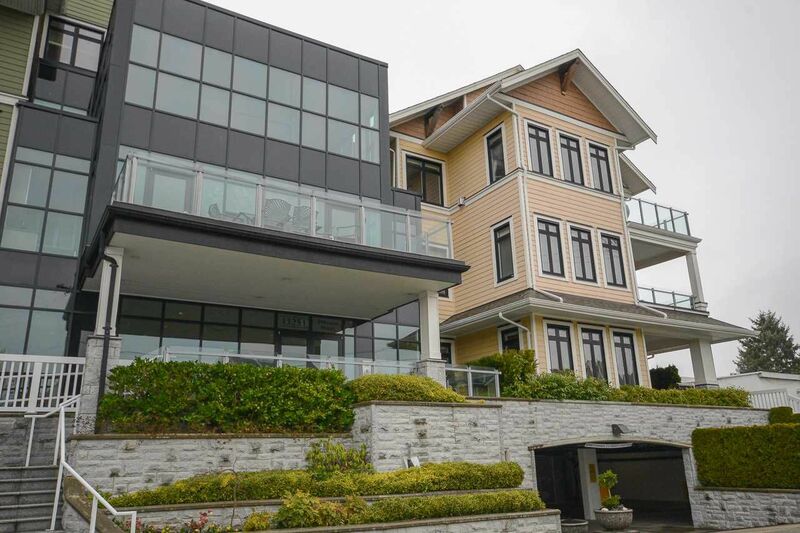 Welcome home to Nakade - One of Steveston's most desirable and exclusive waterfront properties! These homes rarely become available and this garden level executive suite boasts a great layout with 3 bedrooms plus den space, large gourmet kitchen and 2 patios totaling 585 sq ft. This feels more like a rancher, with no neighbours on any sides! High end build, quality and craftsmanship, combined with an unbeatable location with the waterfront and trails steps from your door - your opportunity is here!